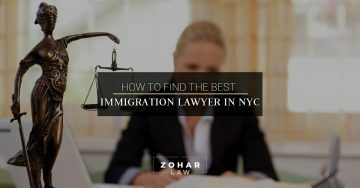 Can An Immigration Lawyer Help Me Get Divorced? 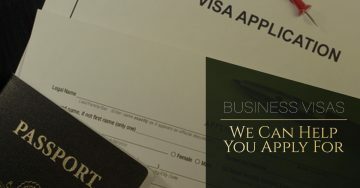 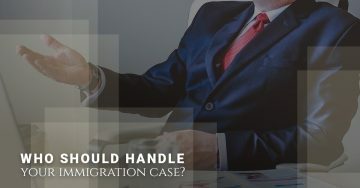 Who Should Handle Your Immigration Case? 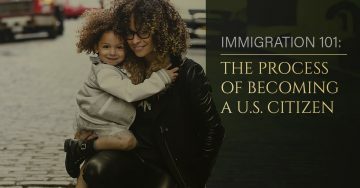 Why Is Immigration Such A Hot Topic? 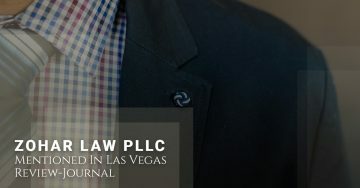 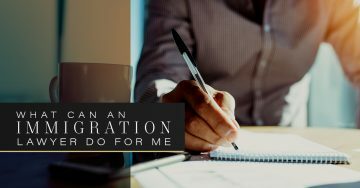 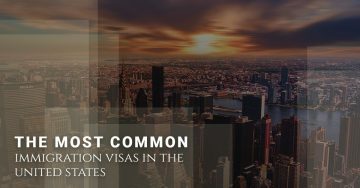 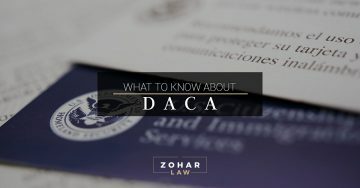 What Can An Immigration Lawyer Do For Me?